I've been searching the lyrics of this particular song for a long time and haven't found it. And then, decided to translate it into romaji myself. Here you go. Please forgive me if there's any mistake. You should really check it out, it's really good. I will be posting my review for the anime this week. Donna mirai daro to kimi ga hitei shinai deso? I'm just an anime enthusiast that loves to discuss several topics regarding anime. The updates of this blog are once every week, but if possible, twice every week. 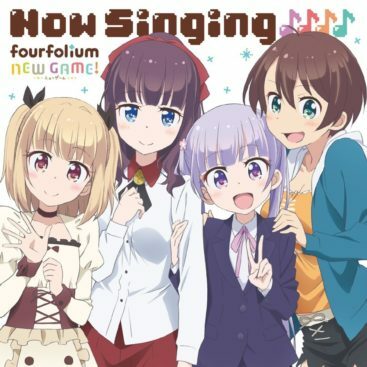 Anime review : NEW GAME!